Bellingham will celebrate LGBTQ+ Pride from July 13-15. You can learn more from your library about the LGBTQ+ community. 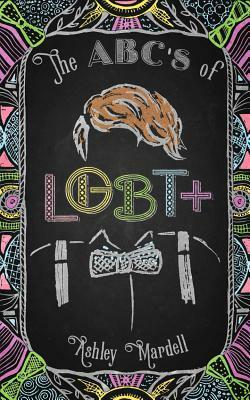 If you don't know much about what it means to be LGBTQ+ or just want to learn more, a good book to start with is The ABCs of LGBT+ in the library's collection (call # HQ73 .M37 2016). Credo Reference is a database containing several hundred reference books on all subjects. Check out their LGBTQ topic page to get an overview of history and activism. Films on Demand has some great documentaries about the LGBTQ+ experience all over the world. Here is a search resulting in a list of related videos. Finally, if you want to go more in-depth this summer, EBSCO eBooks offers a wide variety of books on important sub-topics.